Courtesy of Ultra Realty, Shirley Worford. This stunning home is sure to impress, with the 26 ft ceilings and the beautiful view of the living area from the upper gallery. Flow is great from the gourmet kitchen with its high gloss lacquered cabinetry imported from Germany to the dining and living area. Master bedroom is Huge and master closet is enormous. Large master bath with Jacuzzi- tub! Home has central vac. Breakfast, living and den enjoy the view of the lovely garden, dogwoods, Japanese maple and saucer magnolias. Home has access to private pool, lake, jogging path and tennis court. This Neo- Classic home was designed and built by architect Steve Morey . Quality and workmanship are evident from the time you enter the fabulous leaded glass doors. Please, send me more information on this property: MLS# 13894376 – $699,900 – 7237 Helsem Bend, Dallas, TX 75230. 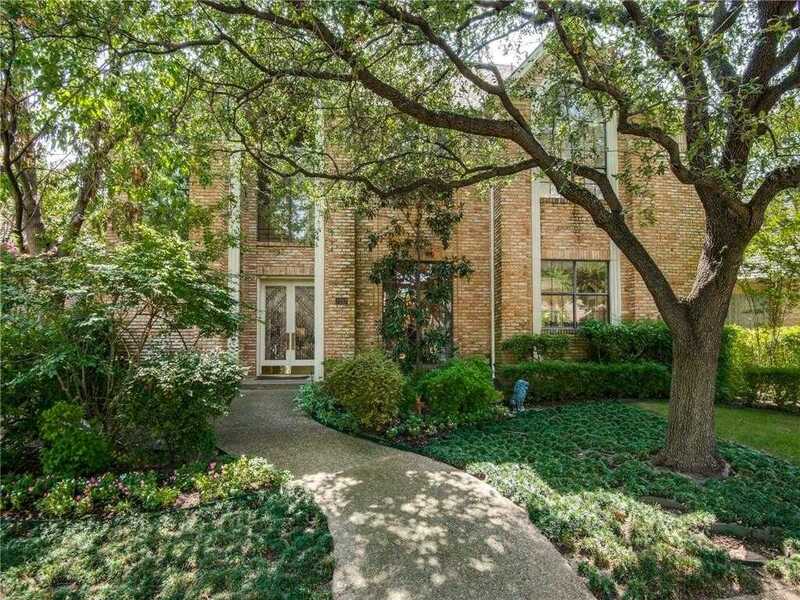 I would like to schedule a showing appointment for this property: MLS# 13894376 – $699,900 – 7237 Helsem Bend, Dallas, TX 75230.